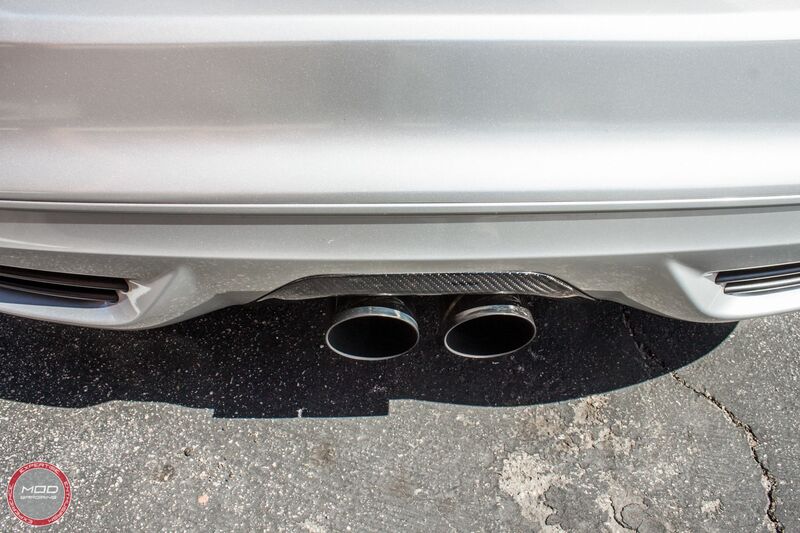 This set of carbon fiber Exhaust Trim fits Ford Focus and Focus ST. Tested for quality and ensuring durabilty these caps are made from non-recycled raw plastic. 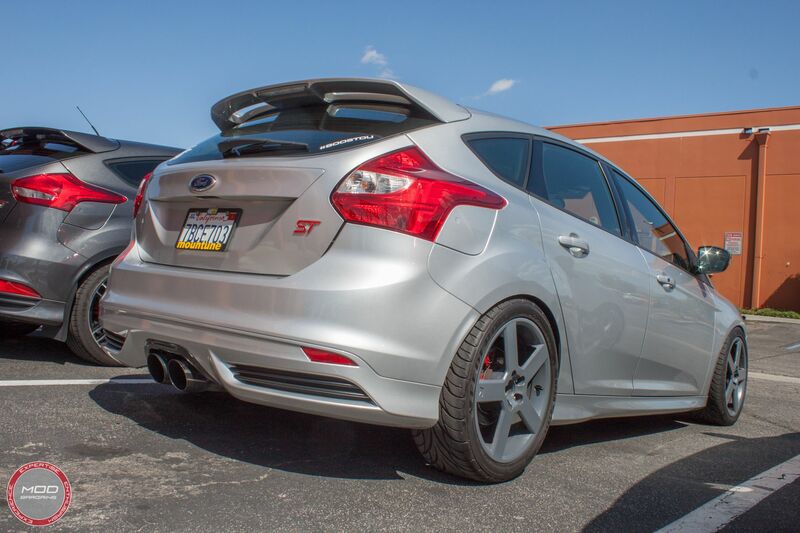 Featuring a 3k twill weave, these full carbon fiber Exhaust Trim for your Focus or Focus ST, use the same resin as used in F1 technology, and will not change color under the rain or sun. 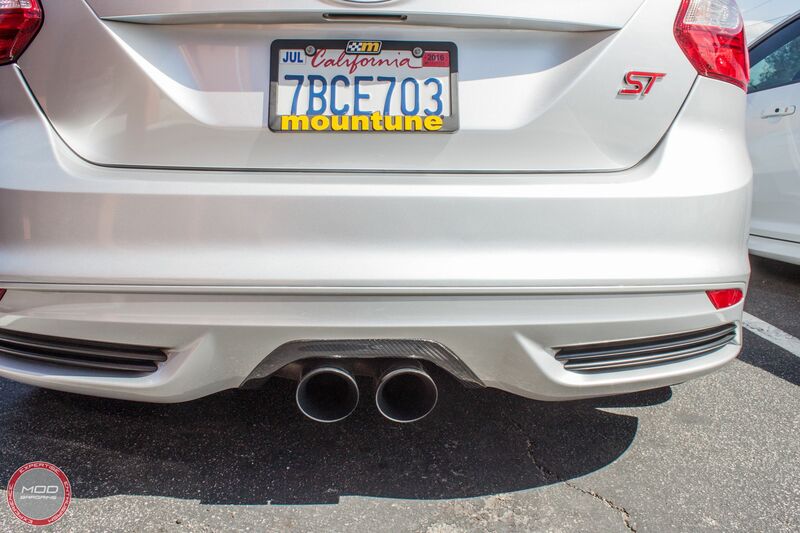 Interested in a set of Carbon Fiber Exhaust Trim for your 2012+ Ford Focus or Focus ST?